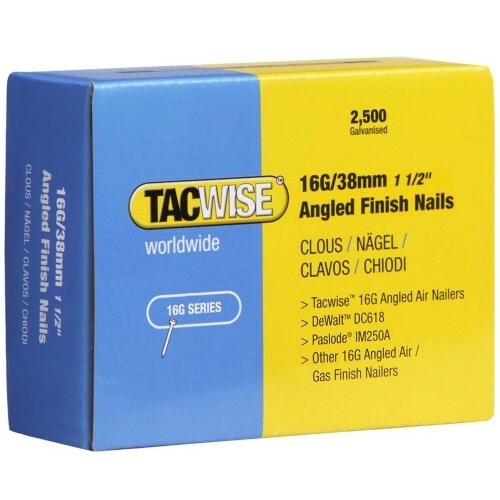 16G Angled Finish Nails for use with nailers with angled magazines. Suitable for use with the DC618, paslode IM250A and Dewalt type 16 guage angled gun. 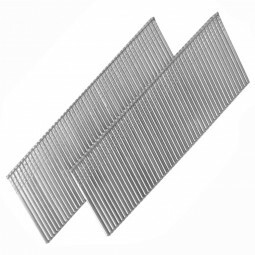 Heavy duty nails, providing a strong hold on wood to wood applications.